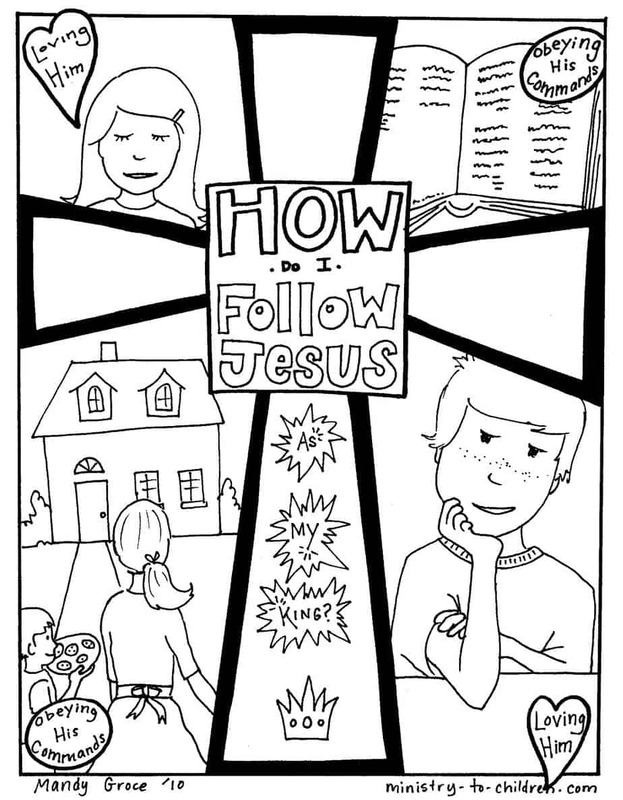 This is the final page in our series of Gospel Coloring Sheets for children. It teaches kids how they can respond to the truth about King Jesus. These are the work of Mandy Groce, a talented illustrator from Louisville. Directions: To download this file as a printer friendly PDF, simply click on the preview image to the left. We have also posted it as a high resolution JPEG image for advanced editing. 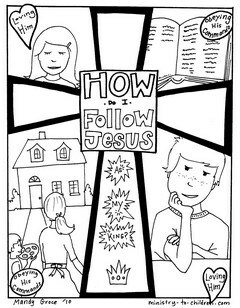 The panels show that children can respond by loving Jesus and obeying his commands. The pictures show both a boy and a girl. Another illustration on this sheet show a child with mom taking cookies to a neighbor. Like all our materials, this page is 100% free to use in your church, home, or school. We would love to have your feedback. You can leave a comment below. Be sure to let Mandy know how you are using this free material in your ministry or home. More Free Material? If you enjoy this resource, you should also browse our days of creation coloring pages or armor of God coloring pages. Thank you so much for making these materials available. We are a family living in Saudi Arabia. Recently another family with young children have come to live here for a few months. They are not native English speakers and so the children come to visit us to practice English. Our teenagers tell them about Jesus using your materials to make it more interesting! Thank you so much for the free downloads. 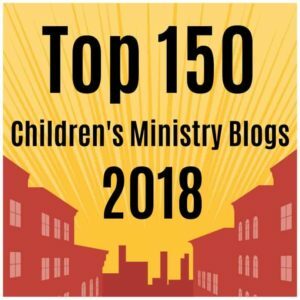 I know that having access to your website will help me communicate the gospel to our children. God Bless You! God bless your heart for service. Your resources are incredible. I have been using them to teach the kids in my Church. Thank you for committing yourself to be used by God. Thanking you staying true to the core. God bless you.